Northamptonshire Police are appealing for information. Do you know a young person who is looking for something to do or looking to meet new people and make friends? 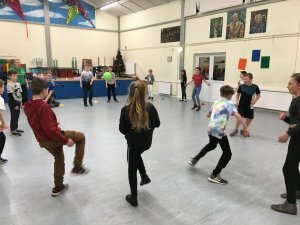 Hartwell Youth Club could be the place for them! The club meets every Monday (during term-time) at the Hartwell Community Centre between 4.30pm and 6pm. 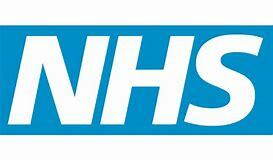 Influence how the NHS in Northamptonshire engages with communities in the future. Influence the way Northamptonshire CCG's engage in the future by taking part in this short survey. 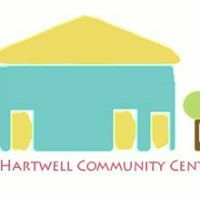 Hartwell currently needs new members of the community to serve as Parish Councillors. The Parish Council represents your community and helps to keep it a great place to live and work...but to ensure it continues as an effective community voice... WE NEED YOU! You should have a positive can-do attitude and be willing to work as part of a team. There is training available to support you in the role. Oundle and Woodford Halse residents have recently received scam calls from persons pretending to be police officers from the Metropolitan Police. The Metropolitan Police have created this video which is a reminder to think FRAUD if you receive such a call.